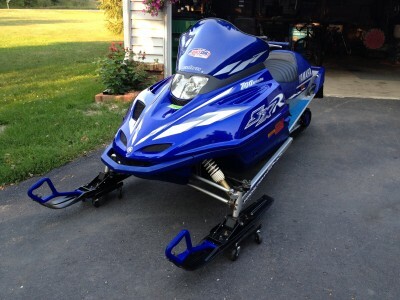 I am looking to trade or sell my 2001 Yamaha SXR700 Triple along with an enclosed trailer. 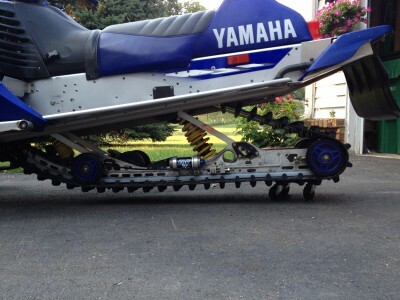 The snowmobile has about 3800 miles, as well as a 136 inch M-10 suspension with an inch and a quarter (1.25") ripsaw track. 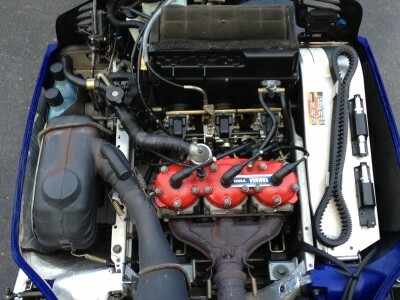 It is very clean, has reverse, and we have many extra parts from a previous sled of the same make and model. The trailer is a 1997 Feather-lite Clam Shell Enclosed (not pictured). I am looking for $3500 o.b.o ... OR ... trade for 4x4 Quad with Plow of equal value.